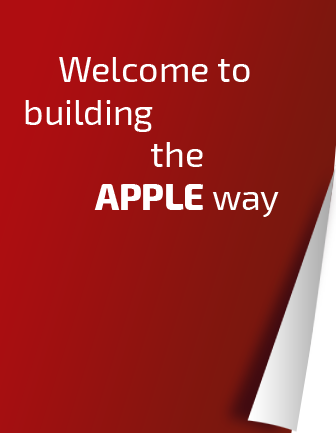 Uncategorized | Apple Building Systems Inc.
Because Building Should Be Simple. Municipal Public Works Building 6000 sq.ft. 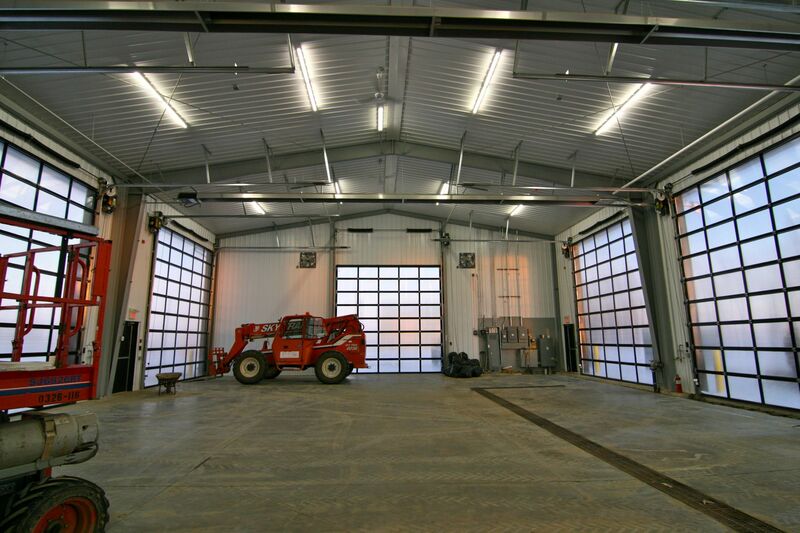 Laying Barn- New Construction 12,000+ sq. ft.
Office Complex – New Construction 9,000 sq. 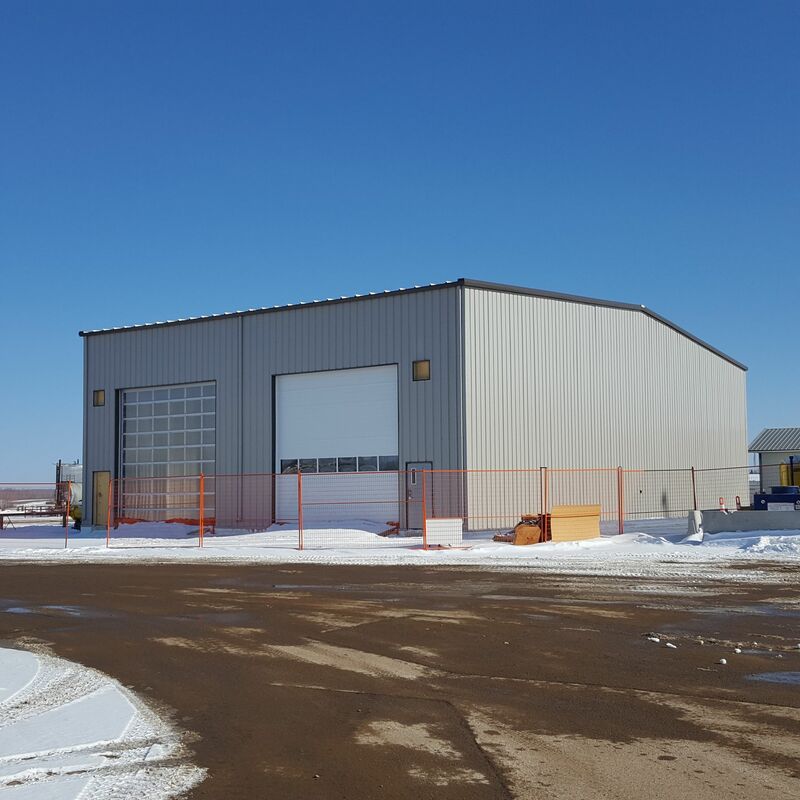 ft.
Oilfield Service Building / Completely Renovated – 13,000 sq. ft. Lease Building – 5,000 sq.ft. Second Story Addition & Major Renovation – 16,000 sq. ft. 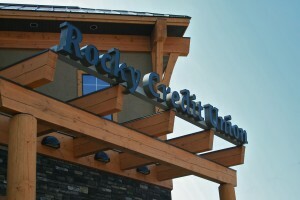 Thinking About Opening a Retail Store in Alberta? 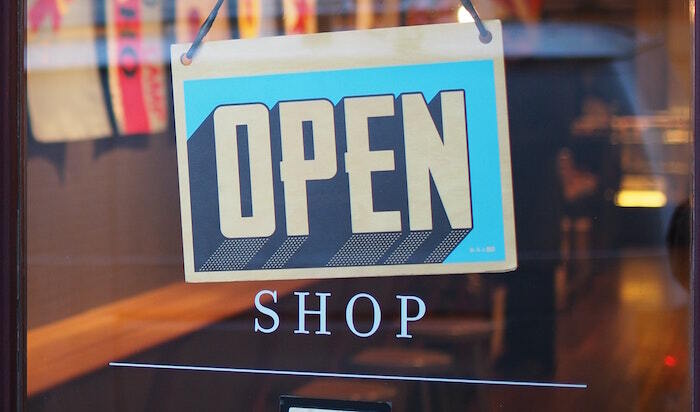 So you’re thinking about opening a retail business in Alberta. Not an online shop mind you, but a real brick and mortar, a place where the bell chimes when customers walk through the door. You know, all that good stuff. For one – good for you! But for all of the opportunity that can come from such an exciting endeavor, there are definitely some risks, which is why you need to consider a few key things before you get started. 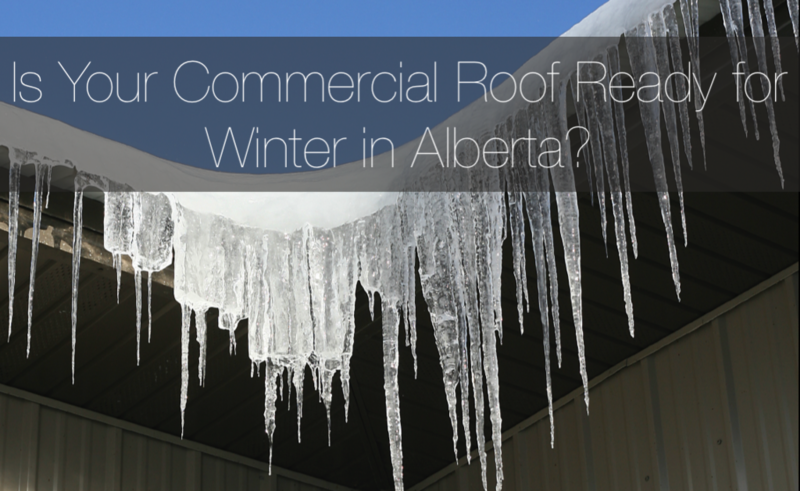 As one of Central Alberta’s more reputable commercial builders, we certainly have some insight on the matter, and we’re happy to answer the questions you’re (or should be) asking below. 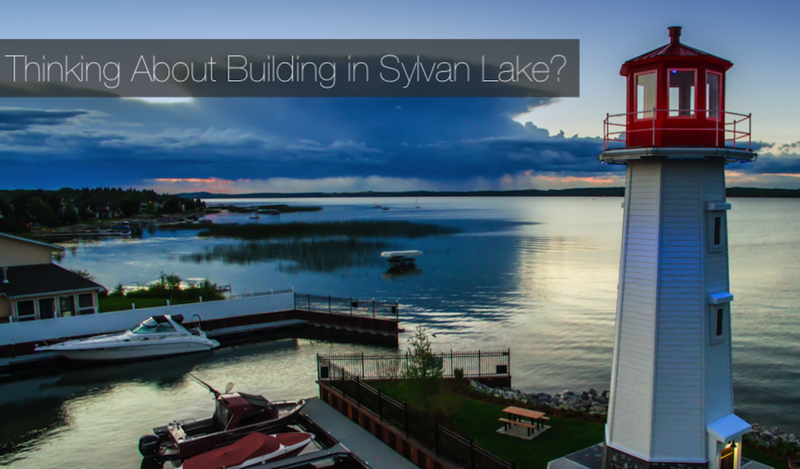 A long time ago we wrote an article about why commercial businesses should consider Sylvan Lake when setting up shop in Central Alberta. Well, things have changed since then. Now that we’re here in the second fiscal quarter of 2018, we can safely say that our town has come a long way, moving beyond “lots of potential” right into full-blown greatness. And because of that, we thought it timely to provide those of you on the fence about where to expand your commercial enterprise with some further evidence that you’ve come to the right place. 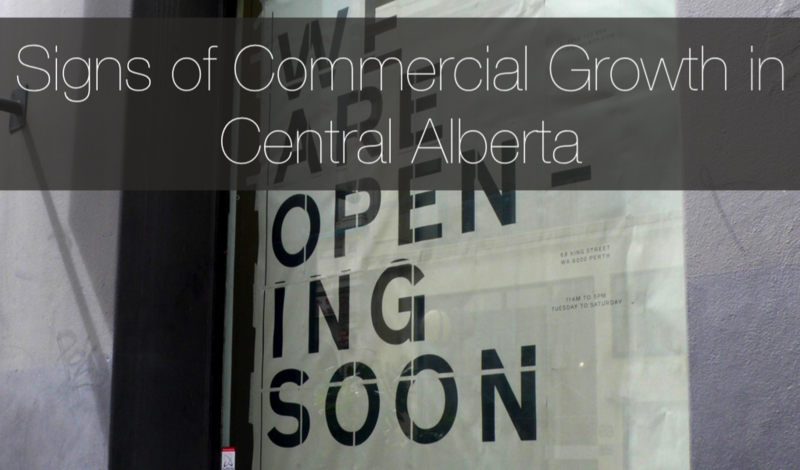 As a commercial enterprise seeking to take advantage of the new economic growth in Central Alberta, you’re either ready to renovate for expansion or break ground on a new building. This is no easy decision, as while the latter requires more capital expenditure, it can also lead to significant financial gain in the long run. In order to help move your decision making process along, we have provided some key considerations that come into play. The talk of the town all around the province has been in regards to our economic recovery in 2018 and beyond. At the start of the year, we reported on some key indicators that showed we are indeed on track, especially in regards to the commercial sector. This is a great sign because as we all know, economic diversity is the key to making our comeback a sustainable one. 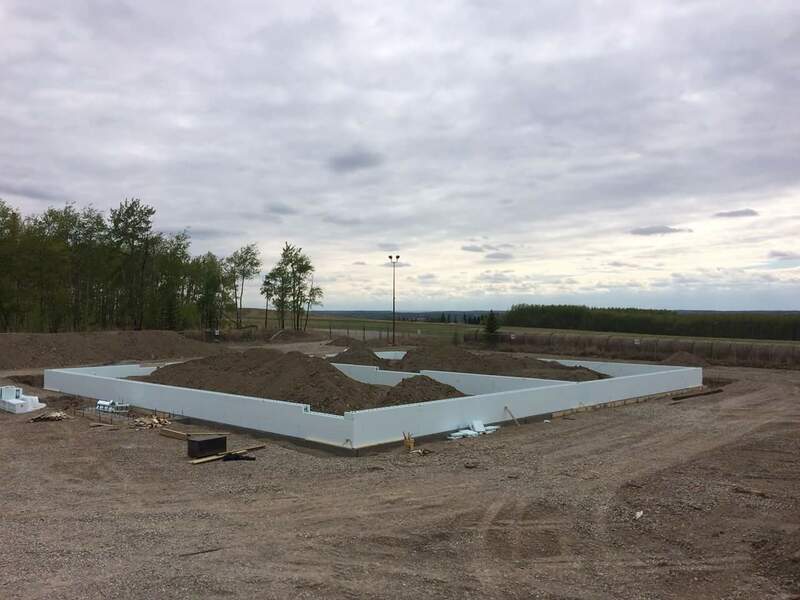 With commercial enterprises from all around the country and continent showing renewed interest in setting up shop in Alberta, a few industries within the commercial bubble are really standing out, and driving the demand for construction. If you identify with any of the below, and you’re considering expanding your brand in Central Alberta, you could not have picked a better time to do so. 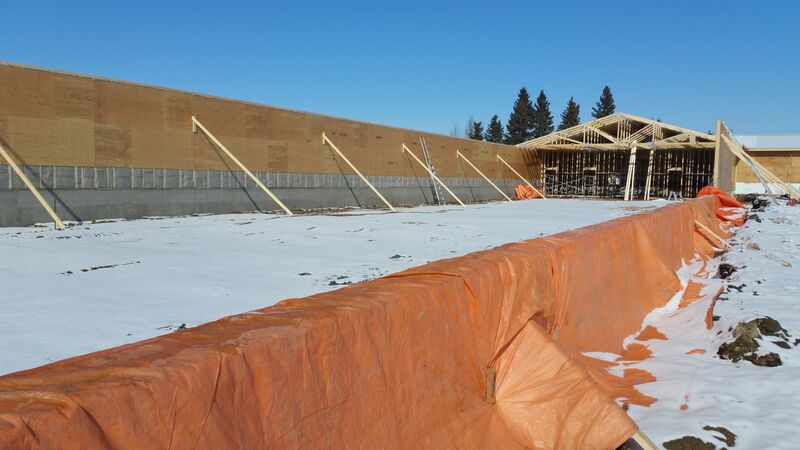 2017 was a rebound year for commercial construction in Central Alberta. The post-recession pattern is positive, and more importantly, it’s proving to be a sustainable one. So here we are at the onset of 2018, and your commercial enterprise is considering entering, or expanding within, the region. 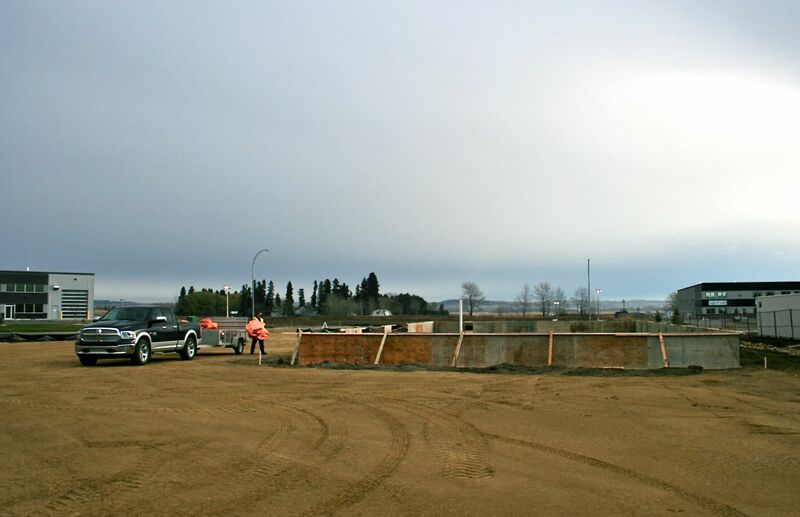 You’ll be happy to know that you’re picking a great time to break ground, as those that get in early (post-recession) reap the benefits of commercial lot availability, lower labour costs, and an expedited building permit process. To further fuel your ambition to capitalize on Central Alberta’s return to boomtown status, we have detailed the key signs that you are indeed making a wise decision to grow your commercial brand along with the province. The economy is on the rebound here at the tail end of 2017 and commercial construction starts are on the rise. Existing businesses are benefiting too, and while you may be putting the wheels in motion to capitalize on growth (new hires, new products, online innovations, etc.) you must take note to protect your physical property as we enter the harsh winter months. 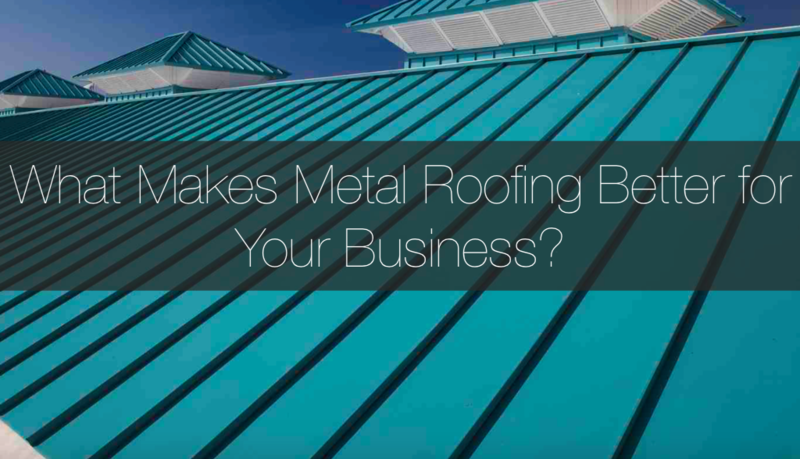 And when it comes to the safekeeping of your brick and mortar, it all starts above – on your roof. 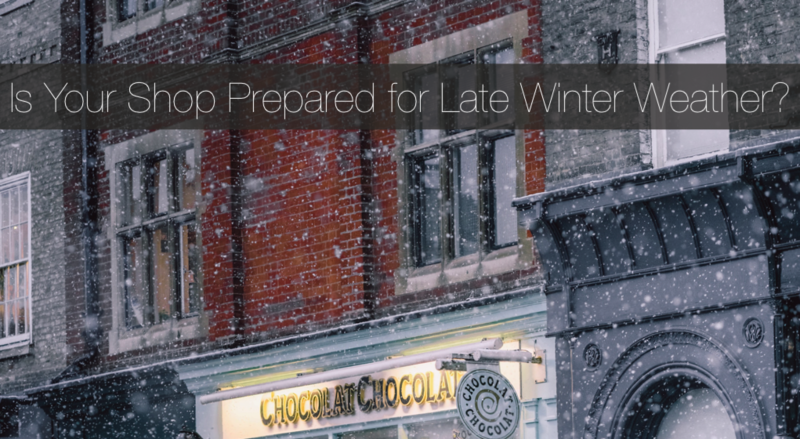 As Central Alberta’s commercial repair and renovation expert, we have put together a quick list of “to dos” to keep you running through the season, and beyond. It’s one of the most important decisions an existing commercial business can make. 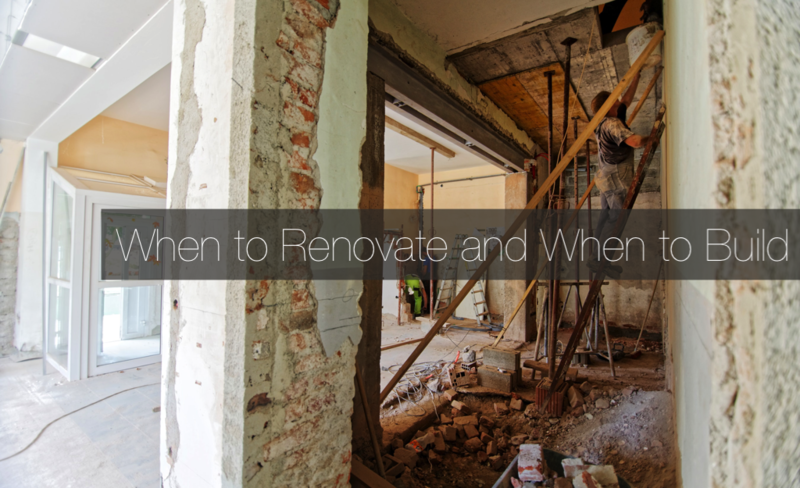 Committing to a renovation may seem like a daunting prospect, especially if you are amoung the many who assume it will impact current and ongoing operations (and thus revenue) until the project is completed. However, the benefits are numerous, including both functional and aesthetic improvements that can equate significantly more business and a better working environment to boot. It’s a tough decision, we get that. 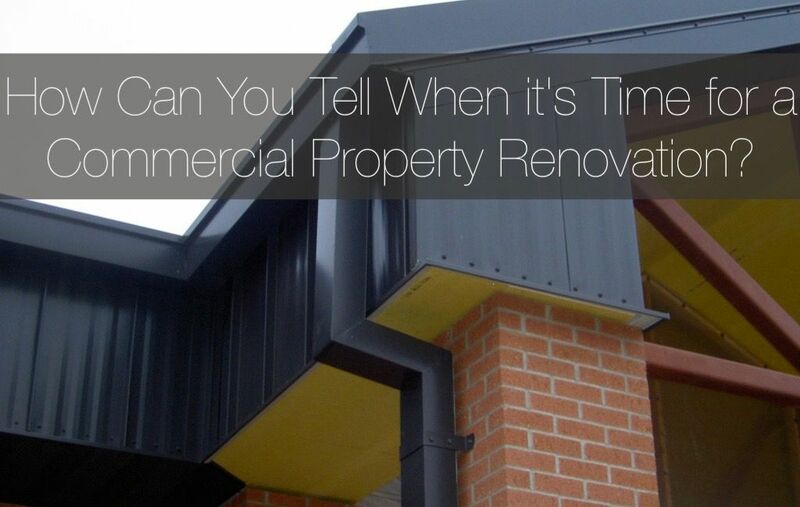 Thankfully, as one of Central Alberta’s premier commercial renovation contractors, we have deep insight into your quandary and the entire decision making process. 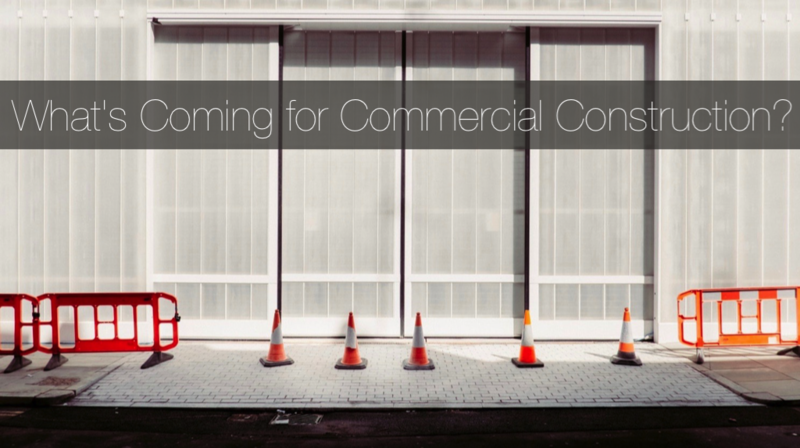 Today, we lay out the key reasons why any commercial business in the province may need a renovation. If any of the following applies to you, you know what step you need to take next. But first, let’s have a read.